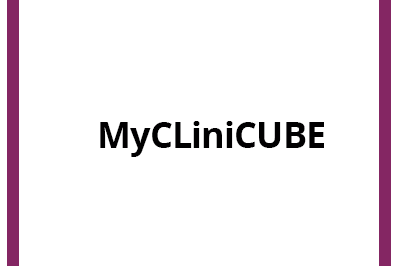 Telemedicine scheduling (online/call) can be done either for CliniVan or CliniCube. 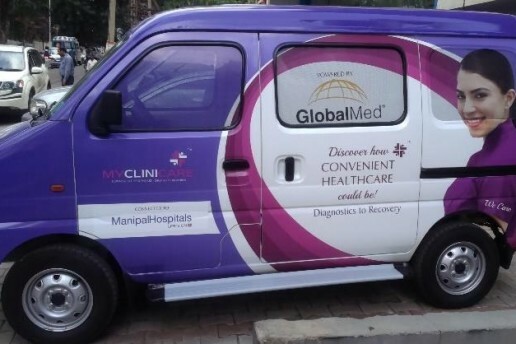 MyCliniCAR could visit designated village/towns on specific days of the week. 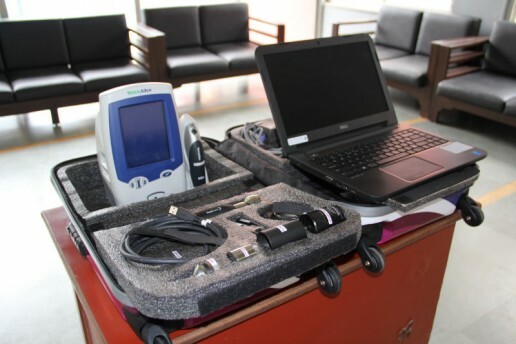 Stethoscope, Vital Signs, TotalExam3 Camera (mouth, nose, skin, eyes), Otoscope, ECG, Ultrasound, Ophthalmoscope, Spirometer, etc. Session is complete, Remote Physician signs off, next Patient enters – cycle resumes. Physician fills up the Patient/SOAP report. The report can be passed on for further referrals if required. 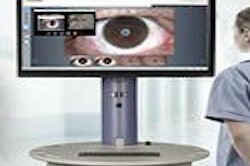 Patient/SOAP Report available on the Cloud/Hospital server for patient to view/print. 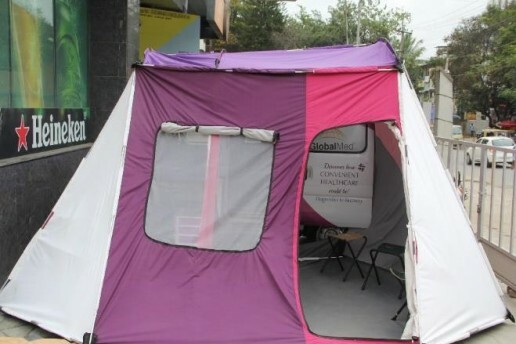 MyCliniCase Solutions (MyCliniCASE, MyCliniCART, MyCliniCUBE, MyCliniCAR/CAMP) can house modular devices in different formats to target specific healthcare requirements.